£1bn – Ultra low emissions vehicles. This includes investing nearly £100m in the UK’s charging infrastructure and funding the Plug In Car and Plug In Van Grant Schemes. £290m – National Productivity Investment Fund for reducing transport emissions which includes £100 million for new buses and retrofit, £50 million for a Plug In Taxi programme and £80 million for ULEV charging infrastructure. £89m – Green Bus Fund to help bus companies and local authorities in England to put over 1200 new low carbon buses on the roads. 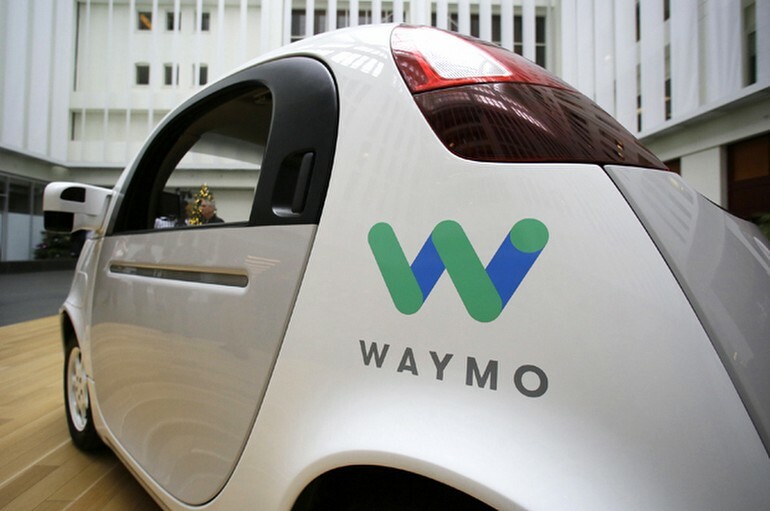 It’s early days for EVs – there is much to play for whilst the EV equivalents of Intel, Microsoft and, indeed, Facebook, Google and Amazon establish themselves. One or more of those could be headquartered in the UK. But not if we don’t get moving – many of those names already have a significant lead on any UK competition. 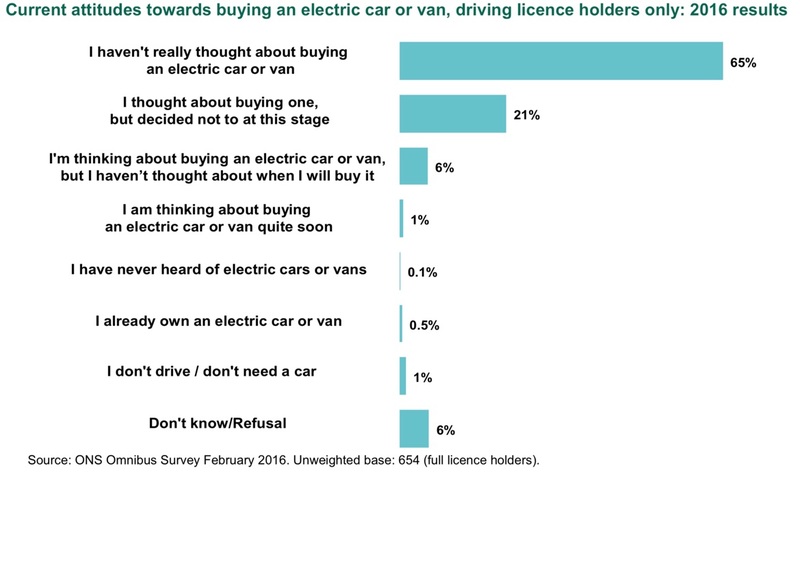 In 2016, those with a driving licence reported that the most important factors they considered when buying a car or van were costs (83%), reliability (82%), safety (74%) and comfort (64%). 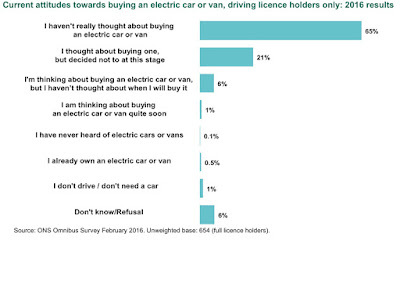 Only 6% of respondents said they considered whether the vehicle was electric to be an important factor. I think it’s reasonable to assume that cost will still be uppermost in the minds of people if they were to be surveyed in October 2017. Which is why it’s important to follow the money. For now, purchasing an electric car exempts you from fuel duty, the congestion charge (in London) and VED (other cars, that are low emission can also receive some or all of these benefits). 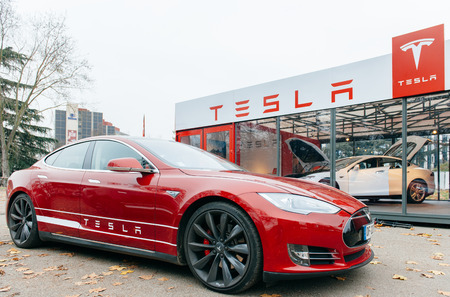 With only 1,000 fully electric cars being sold a month, the tax take isn’t getting hit yet. We could, though, plot a relatively simply graph that would show the route from 1,000/month to 160,000/month and see just how tax will be affected. A conservative straight line graph would suggest that government has plenty of time before it needs to worry about it – but if my inflection point thinking is right, it will go from not being a problem to being a problem very quickly. It’s interesting, of course, that when it becomes a problem for government – i.e. when government sees it’s losing too much tax because people are buying EVs – it also becomes a problem for the consumer, because government will look to them to replace that lost revenue, removing incentives or, indeed, further punishing owners of petrol and diesel cars (or both). Vehicle Excise Duty (VED) – incentives for electric vehicles could be phased out. Or changed so that only the most efficient – longest range on lowest charge, say – receive the benefit. Given an electric car is likely to be able to talk to the cloud all the time, a distance based tax could be introduced with the information coming directly from the car rather than from overhead gantry cameras. Fuel Duty – this would appear to be going the way of the dodo, but at nearly 4% of the total tax take, that’s too much to lose. This feels like the most obvious candidate to replace with a distance based road tax. That is interesting though as today, in effect, you pay less Fuel Duty if you have an efficient car (the further you can go on a tank of petrol, the less petrol you need and so the less fuel duty you pay); if it becomes a straight tax on distance, then the more you travel, the more you will pay – which could penalise taxi drivers, salesmen, delivery drivers and so put up costs for them and so increase charges to consumers which would have the perverse affect of creating inflation (all other costs being equal). 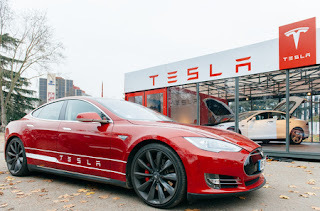 "Filling" an electric car costs roughly 1/4 of what a petrol car does – a significant economy for a high mileage driver – closing that gap to replace the tax loss would make for a significant dent in the business case for buying an EV given their current costs. There’s another angle on fuel duty which relates to whether tax will be levied when you re-charge your car battery away from home. Let’s say you use a fast charger at a motorway service station – and that costs you, say, £5 with tax taking it to £10. It would be weird, of course, to be taxed for electricity, but the lost revenue from fuel duty will need to be replaced. These tax changes need to be telegraphed long in advance. No one will say "thank you" if we have a repeat of the solar panel subsidies being withdrawn at short notice because there was too much take up. Publish a number of vehicles sold at which point the subsidies will be removed, or changed and let everyone see the clock ticking down day to day and week to week. This could encourage an interesting market in EV call options – you buy a car now for delivery in 2020, but somehow preserve the benefits you would have got if you bought it today. That would allow car manufacturers to plan capacity, government to see what take up looked like and give a view to those putting the infrastructure in place of what was needed. We can see that government is working hard at "the inputs" – scattering money to various programmes to support the development of EVs, but that it isn’t integrating and co-ordinating that funding together with wider R&D investments to stimulate development of the other components of an EV strategy either in startups or in existing companies – mapping, sensors, autonomous software. 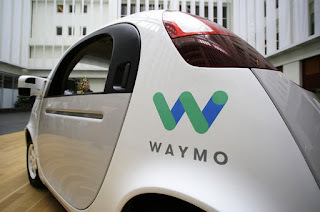 We see day to day headlines about self-driving cars from Google (through their subsidiary Waymo), Apple (more speculation than actual news), Uber, Lyft and many, many others. We also don’t, yet, see any thinking on the taxation side of the government equation – how current incentives might be withdrawn or changed as take up increases. The overall tax position of EVs is likely to be neutral versus petrol and diesel at some point – including subsidies for purchase, subsidies for installation of home charging units and so on. The journey from overt subsidy to neutrality is interesting. And what worries me, as it did in Part 1, is that this is an obvious programme. This is the Crossrail of the roads – a huge piece of work that will unfold over up to two decades with complicated engineering, heavy lifting and strategic thinking as well as an untold universe of problems that will pop up as progress is made. The co-ordination of public and private sector partners to bring the necessary components together ahead of the expected need. There’s a lot to do. 2040 is seemingly far off. But 2040 will be 2060 if this isn’t seen as, and staffed as, a programme. And 2040 could be 2030 if it is.